Imagine that you have a salesperson come up to you in your office and present you with a great array of products on a sleek and shiny new iPad. Think of a situation where you go into a trade show filled with so many brands that you can’t even count them, but you come across a stall where they have provided sophisticated looking iPads with wonderfully designed iPad stands for the purpose of collecting your information and presenting you a customized plan for your business. Imagine that you walk into a meeting to negotiate a contract with a potential vendor, and he has provided you with your own iPad to look at the presentation while he is talking about his company. Contemplate yourself in a training or certification program where you have enrolled to learn the latest tricks of the trade to help your business and career growth, and the whole training was presented to you for interactive explanations and live testing on a super-fast and responsive iPad. We at Techno Edge Systems L.L.C provide you with iPads for rent and iPads for lease in Dubai along with customized app development to ensure that your iPad is unique and presents your company in the best possible way in front of your clients- be it presentations, information collection or training manuals. How can you use our Ipad Rental services? What does our Ipad rental service has in store for you? We are always there to understand your needs and offer you more than what you need. Also, once you choose our iPad rental services, we do not cease our care for your business. We provide you swift and cost-efficient service any time you need. So what are you waiting for? Choose Techno Edge Systems L.L.C services and enlighten your next business event. 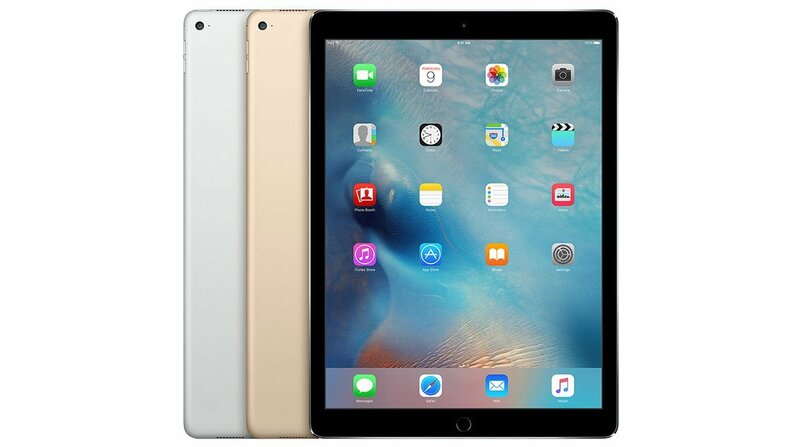 For iPad rental in Dubai from Techno Edge Systems LLC, just call us at +971-54-4653108.